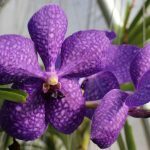 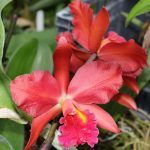 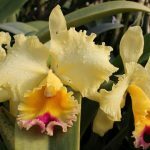 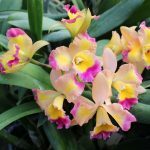 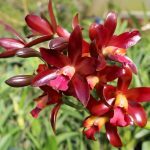 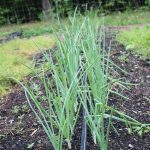 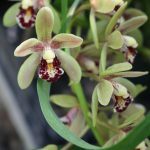 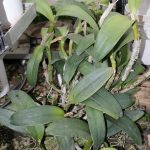 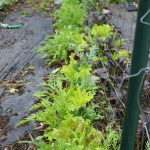 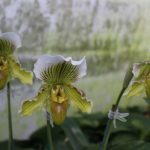 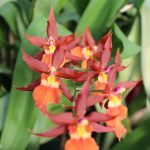 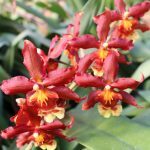 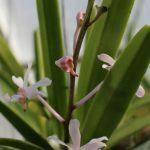 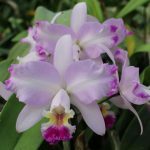 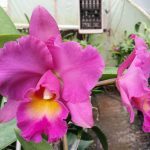 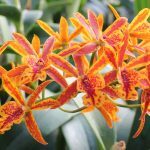 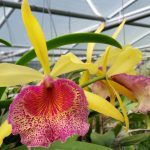 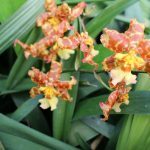 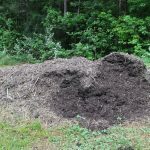 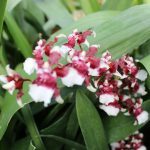 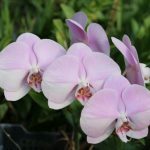 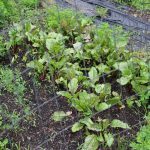 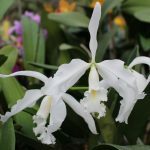 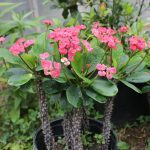 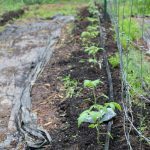 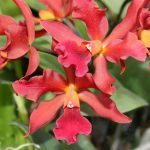 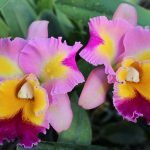 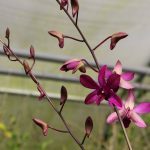 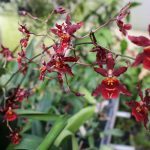 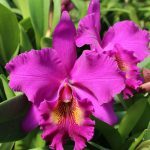 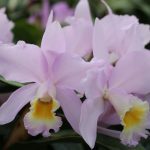 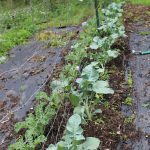 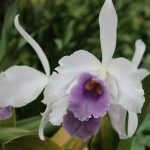 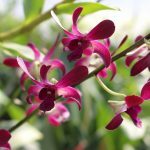 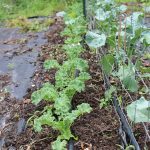 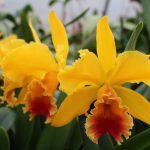 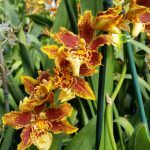 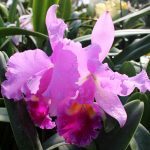 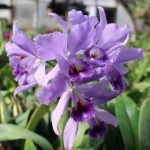 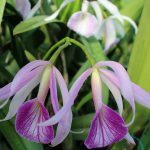 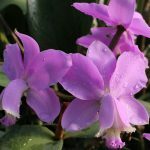 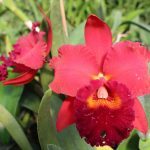 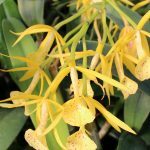 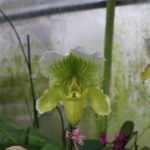 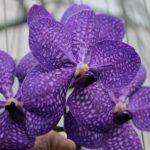 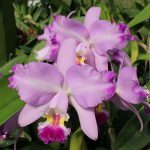 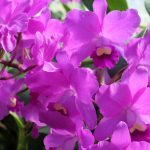 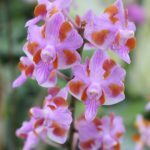 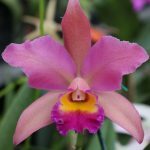 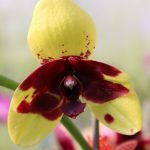 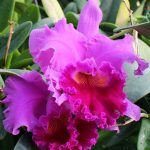 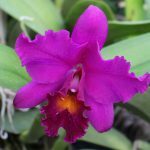 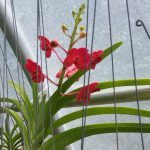 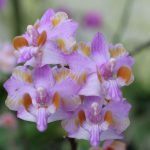 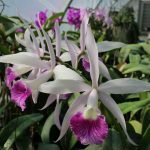 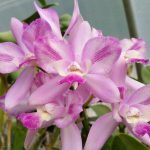 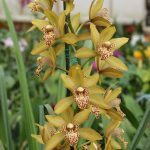 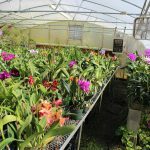 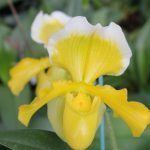 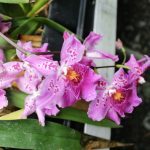 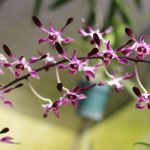 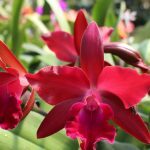 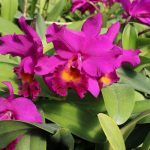 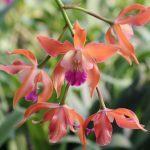 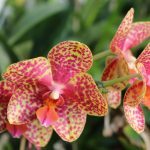 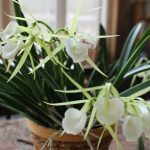 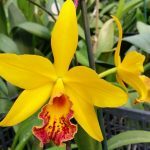 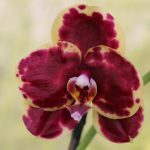 Generally I am not a fan of autumn; it means that winter heating costs begin and that orchid plant growth slows down due to lower temperatures and a limited amount of sunlight from shorter day length. 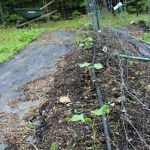 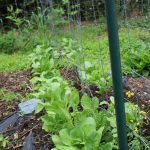 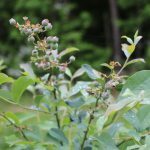 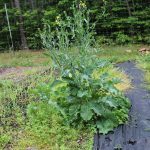 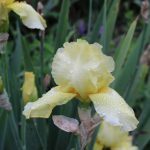 But it also means the blooming season for fall Cattleyas has arrived, and this year I have more blooming size plants than ever! 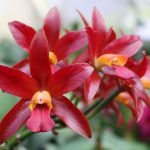 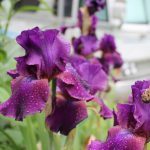 Author BobPosted on October 17, 2017 Categories Cattleyas, Photo GalleriesLeave a comment on October means flowers! 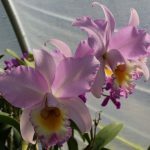 Lots of showy Cattleyas and Dendrobiums this time of year. 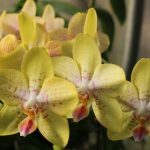 I took these in the greenhouse today. 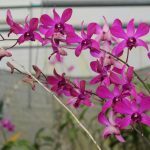 These are a few of the things that popped out at me as I walked through the greenhouse today. 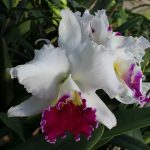 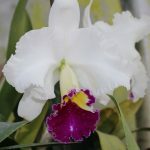 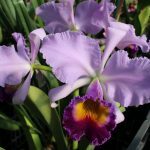 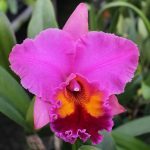 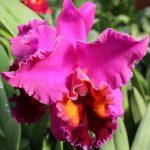 Sadly, the Blc Haiku Dawn is the only one I have spares of that I could sell. 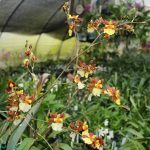 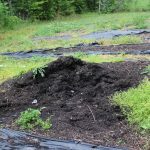 Click the thumbnails to see larger images.